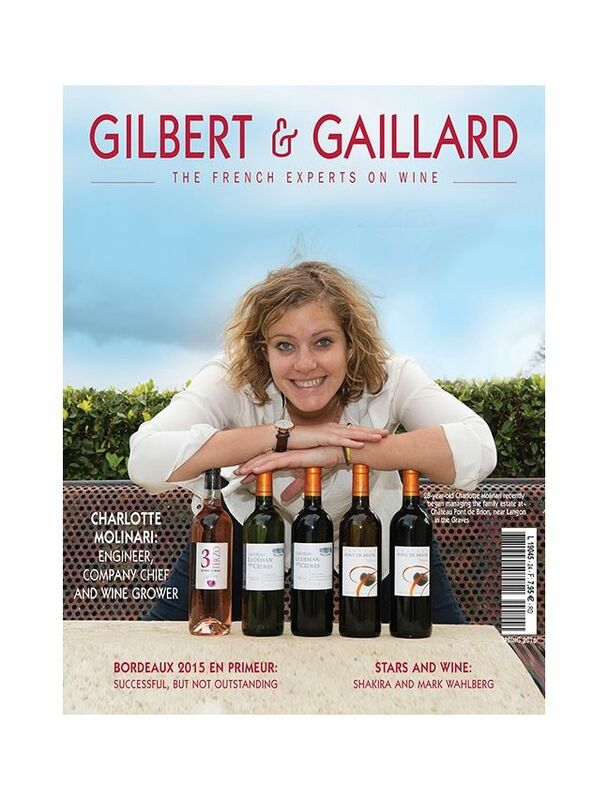 GILBERT & GAILLARD is a well-known international wine magazine for wine professionals and lovers in France. It is the No. 2 worldwide quarterly wine magazines in France, written entirely in English. The magazine deals with reports, portraits and interviews on designations, international vineyards and winemakers.